After an accident has occurred, no matter how minor, one is often caught in a moment of shock and confusion. At that particular time, it is difficult for many to register much information that surrounds the incident, let alone take any note of it. 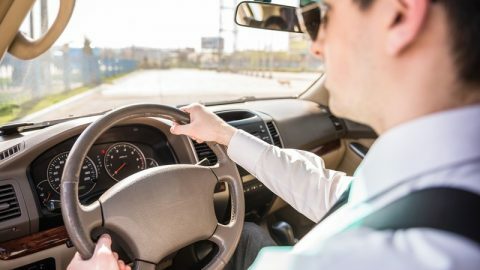 Because of this, it is important that all drivers remain keen of a few steps and important pointers that they need to take when involved in an accident. It is important for any driver to remain vigilant and prepared so that in the event that an accident does occur, the driver is armed to specific tools and pointers. This will help you to easily follow through on any details that you may need to gather when an accident does occur. 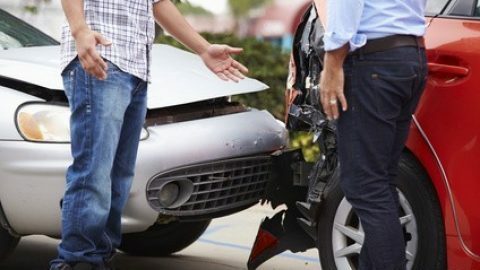 After being involved in an accident, one of the most essential steps is to ensure that everyone involved in the accident is safe and unharmed; ensure to put the car’s hazard lights on before you go ahead to check on the passengers in your vehicle, all the passengers in any vehicle that you may have had the accident with as well as all any pedestrians. In case anyone is hurt, perform some quick first aid and call an ambulance if there is an urgent need to do so. The driver must also ensure to get the vehicles and all involved parties off the road, not only for safety purposes but to also ensure that the flow of traffic is not disturbed. The second most important thing to do is to take note of the plate numbers of all cars involved in the accident. 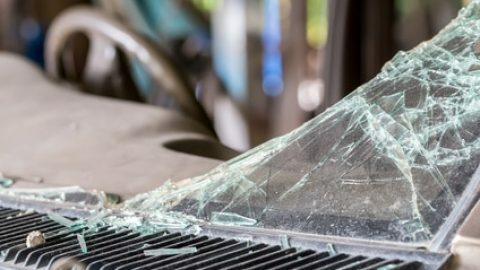 It is often common for drivers to miss out on any compensation or insurance cover owed to them because of other drivers that drive off from the scene of the accident especially when they were in the wrong. Taking note of plate numbers will help you track down the culprits in case they pull any disappearing acts. It is advisable to possibly take a photograph of the plates to ensure that you have you do not forget the details. Most people have phones with cameras that can be used to take perfect quality pictures of the plate numbers. A number of people tend to rush into involving the police. 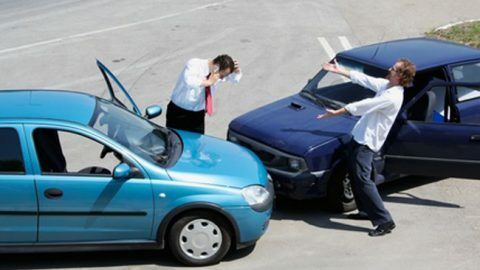 However, on many occasions issues raised in minor accidents can easily be settled between the parties involved. The need for the police would only arise in the event that you find yourself having to deal with a difficult and quarrelsome person. Taking a number of pictures of the scene is also very useful. It is often difficult to remember all every detail of the accident precisely. But with pictures available one would not have to rake one’s brain to remember these details. The pictures would be able to speak volumes on the driver’s behalf. 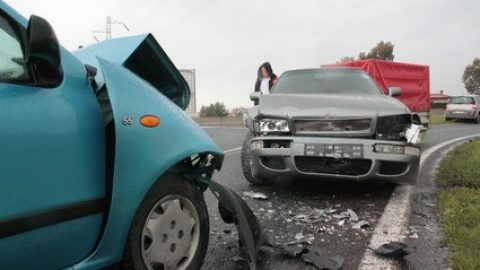 Before you leave the scene of the accident, always remember to gather all relevant information about the other motorist. It is vital to collect any information pertaining to the other motorist. This includes personal information; name, address, work place, phone contacts and all necessary insurance information. 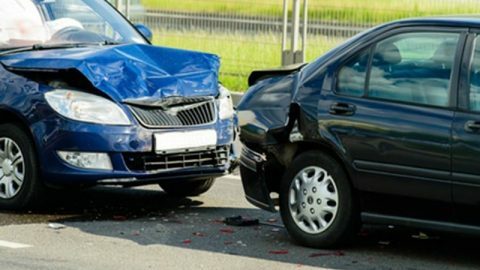 After you have all left the scene of the accident, ensure to follow up with the other motorist to ensure that you receive the compensation owed to you. Being involved in an accident does not have to turn into an entirely sour incident. With the best pointers and guidance, one can sail through the dreaded circumstances of an accident smoothly.